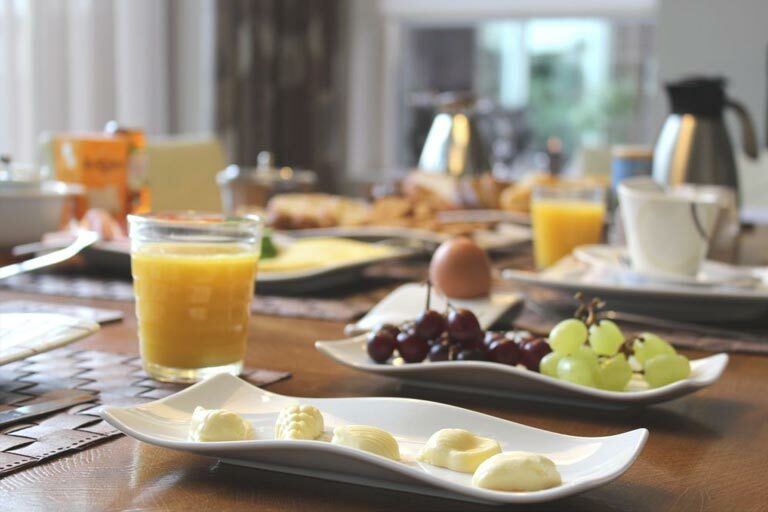 Price: € 4, – p.person for this generous breakfast or take away breakfast package. For early goers. For travel or in-room breakfast. "We stayed there only one nigth but I can say that was one of the best place for to stay overnight I have ever experienced. The owners of the hostel have absolutely great access to the guests. I can only recommend."